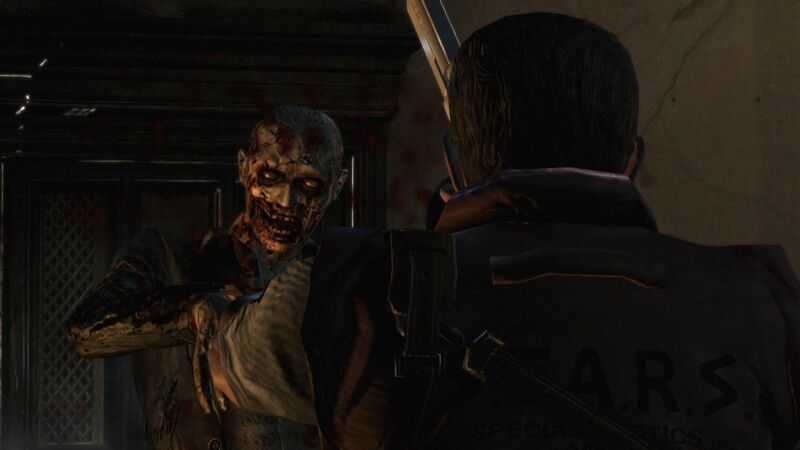 The Resident Evil HD remaster from Capcom is the fastest selling digital game title launch in company history, also breaking the PlayStation Network one-day digital title download figure. Capcom didn't provide sales numbers, but the $20 remaster clearly was a good decision. Resident Evil was originally released for the Nintendo Gamecube in 2002, but Capcom decided to release a game refresh for the PC, Microsoft Xbox 360, Xbox One, Sony PlayStation 3 and PlayStation 4. "It's been great to see so many positive comments from fans that have enjoyed this new release," said Yoshiaki Hirabayashi, Capcom Japan producer. "The team here at Capcom Japan have worked hard to bring the game to the latest generaton of consoles and we are thrilled at this news on its performance." Capcom is working on Resident Evil: Revelations 2 and a Resident Evil 7 could be in the works.